Southern Loggin’ Times’ May issue spotlights Virginia’s Kerry Glary and family, who have labored tirelessly to build a successful logging business. With the right mix of equipment, management and employees, the business is thriving. 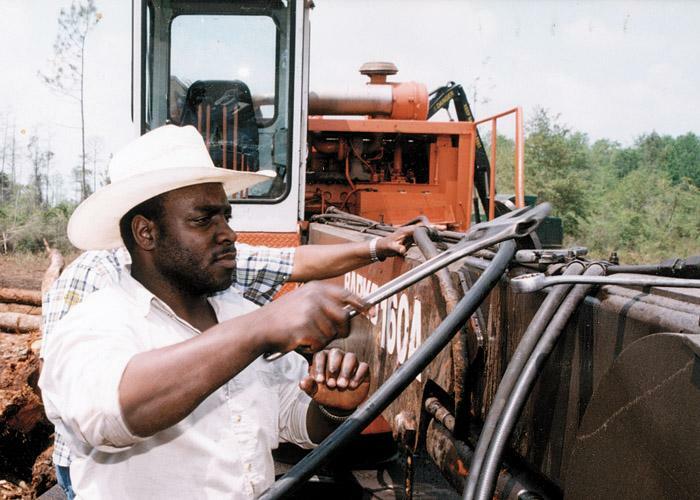 Also featured are Georgia’s Wayne Smith, who has stimulated business growth by adjusting to markets, and Florida’s Mike Ogburn, who overcomes the hurdles of swamp logging. An article showcases the Richmond Expo exhibitors list. 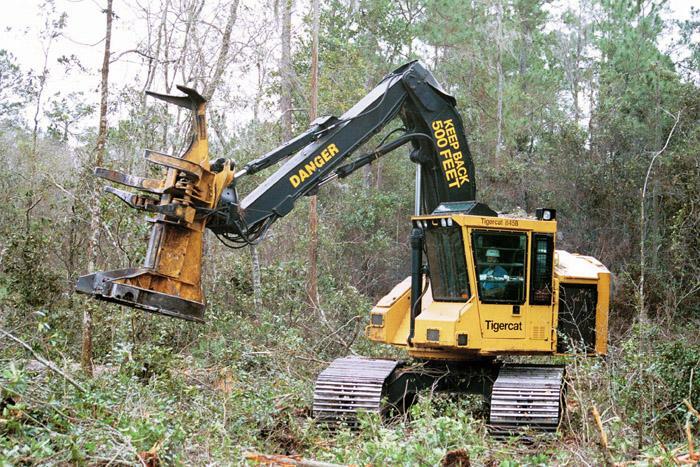 Southern Stumpin’ discusses the issue with forestry equipment insurance, as some companies no longer offer coverage while others have significantly raised premiums. Feel like you’re over a barrel with rising insurance costs? You’re not alone. Everyone who carries any kind of insurance is feeling the pinch these days. And to add insult to injury, it appears that fuel prices are on the rise again, too, especially with increased instability in the Mideast. There are many factors contributing to the spike in insurance premiums. Wayne Smith considers himself among the more fortunate loggers because he has been able to change directions and keep his company in the black despite dry weather, soft markets and tight pine quotas. When pine markets softened last year, Smith Timber Inc., based here, turned to strong hardwood markets, particularly cypress, to take up the slack. 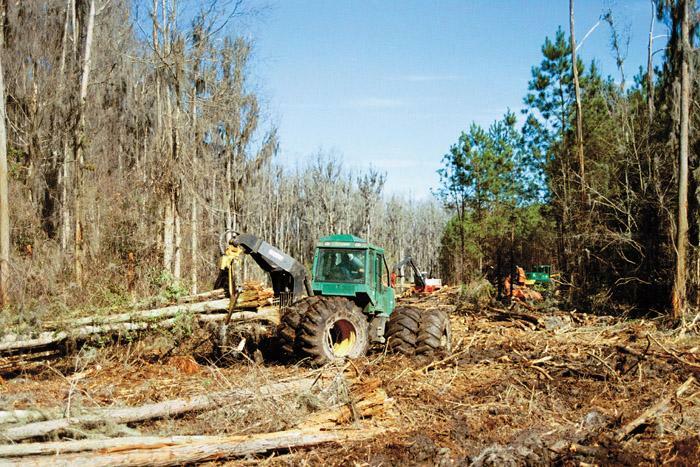 Mike Ogburn knows about swamp logging. He’ll tell you it’s his passion. In the same breath, he’ll tell you it’s a tough area of logging to be in, presenting a daily challenge for his operation, B&M Logging. 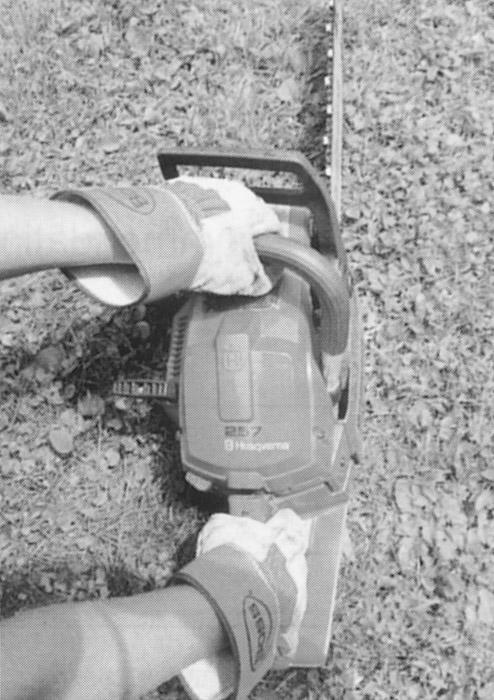 Ogburn is a second generation logger. His logging foundation goes back to the days of his youth, when he spent afternoons working in the forest cutting pulpwood alongside his father, Bailey, and his brother, Randy. A logger was limbing a large pine stem with a chain saw on a winter day in northern New England. There was approximately 16 in. of snow on the ground. The logger planned for this to be his last tree of the day before going home. 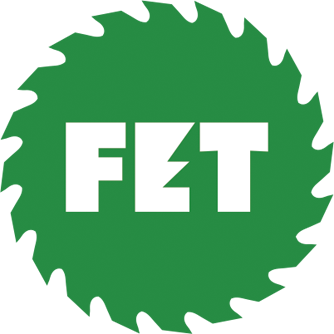 The logger had seven years of experience and been fully trained under the state’s logger certification program. He was wearing all of the OSHA-required personal protective equipment. 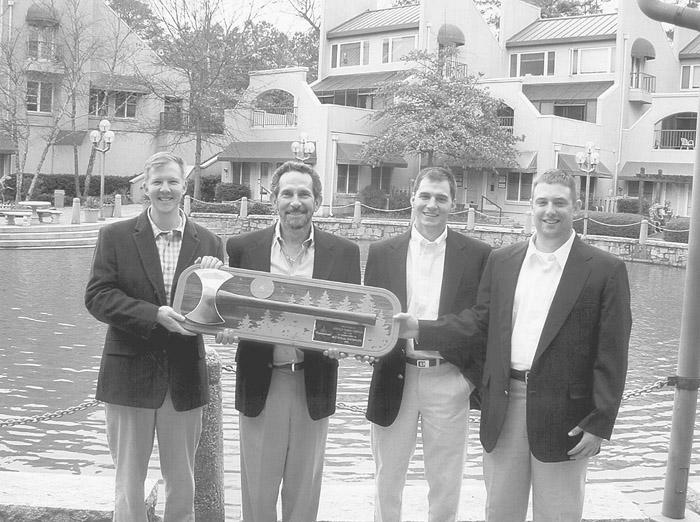 Weyerhaeuser Co. has presented Scofield Timber Co., Atlanta, with its Highest Quality Supplier of the Year award for excellence in timber harvesting. Scofield won the award for achieving and maintaining the highest possible standards in timber harvesting. Olin Hicks, northwest Georgia area manager for Weyerhaeuser, says he has the highest regard for Scofield’s field operations and the company’s personnel. 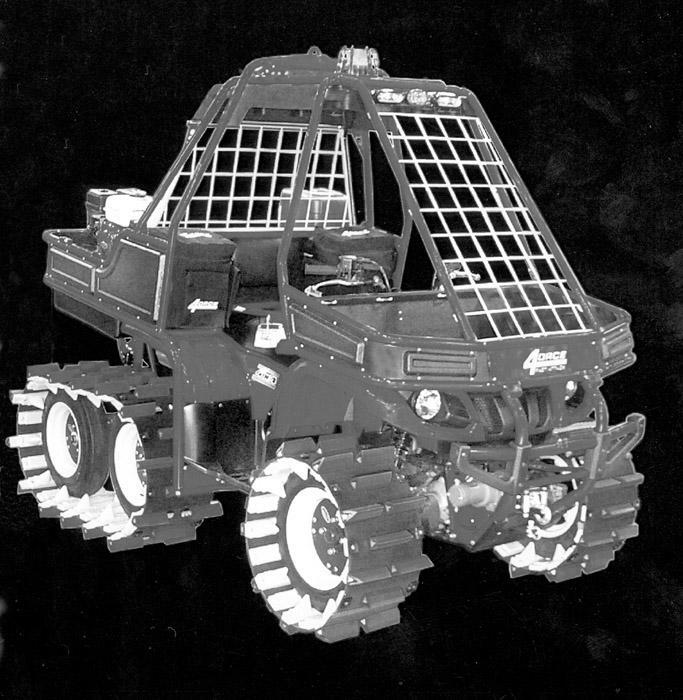 4orce Fast Attack introduces the RC-660 all-terrain vehicle for firefighting. Unit has heavy-duty track system, roll cage, 70 gal. tank, helicopter lifting hook, winch system with 2,500 lb. lifting capacity and 4 ply high-pressure tires. Optional equipment includes GPS, fire shelter, radio communication equipment and cargo deck. Fuel tank capacity is 20 L, with a 3.5 L reserve. Minimum ground clearance is 11 3⁄4".